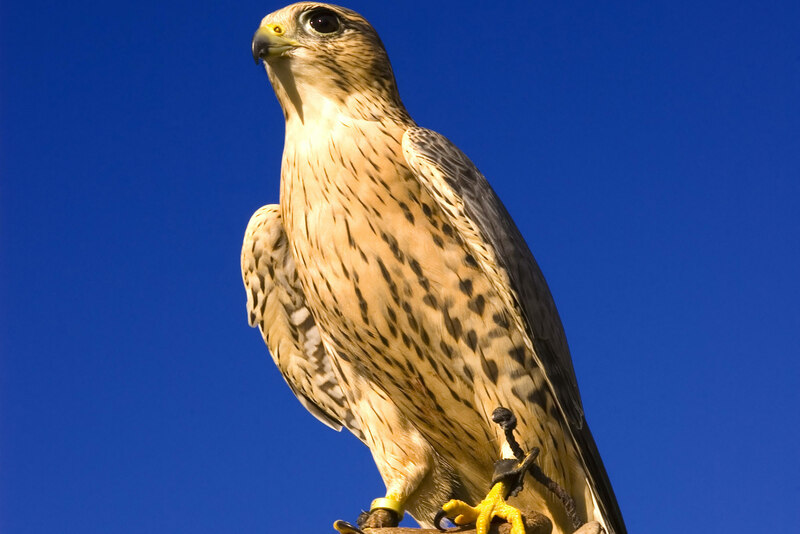 On arrival you will be greeted by one of the falconers and given an overview of the disciplines and history of falconry, followed by a brief introduction to the husbandry and welfare of birds and the equipment used in falconry. 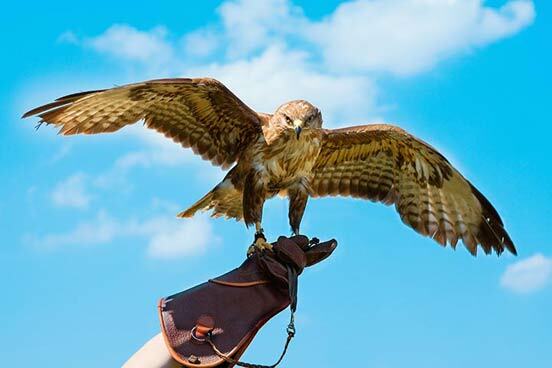 You will then have the opportunity to fly two birds "to the fist" so you can experience the unforgettable sensation of having a magnificent bird of prey on your arm. 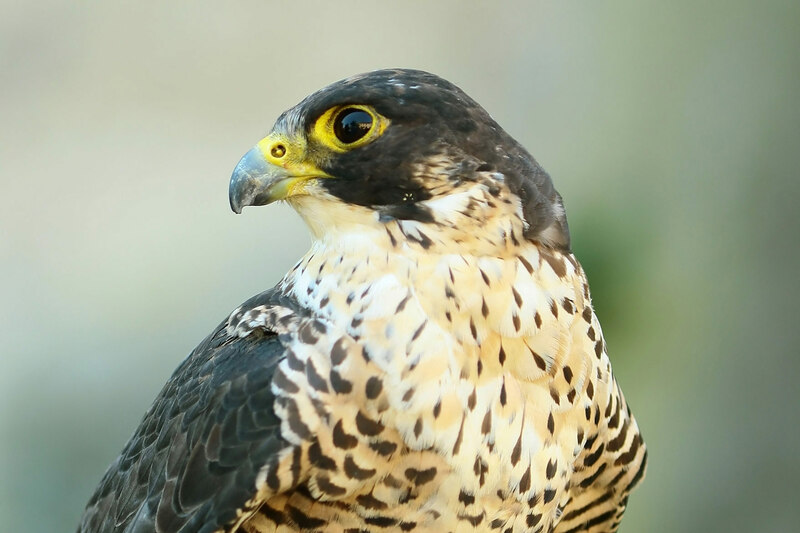 From start to finish you will be in the thick of the action whilst the falconer guides and educates you in aspects of the raptor world. 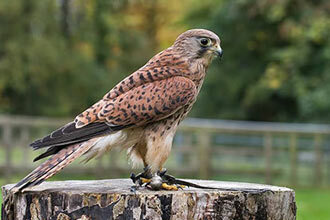 Programmes and birds vary depending on location, please check on booking. This experience is available on selected weekday and weekend dates, throughout the year. 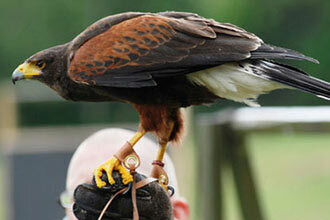 Your falconry encounter will last approximately 1½ to 2 hours. There'll be a maximum of 19 other people in your group. You're welcome to bring spectators to watch at an extra cost. Restrictions vary depending on your chosen location, under 18's must be accompanied by an adult. General fitness may be required, please check on booking. 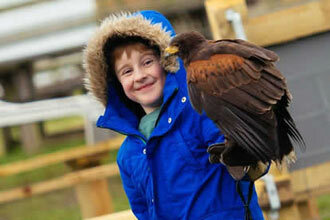 An excellent opportunity to interact with a variety of birds of prey. Thoroughly enjoyable and informative.